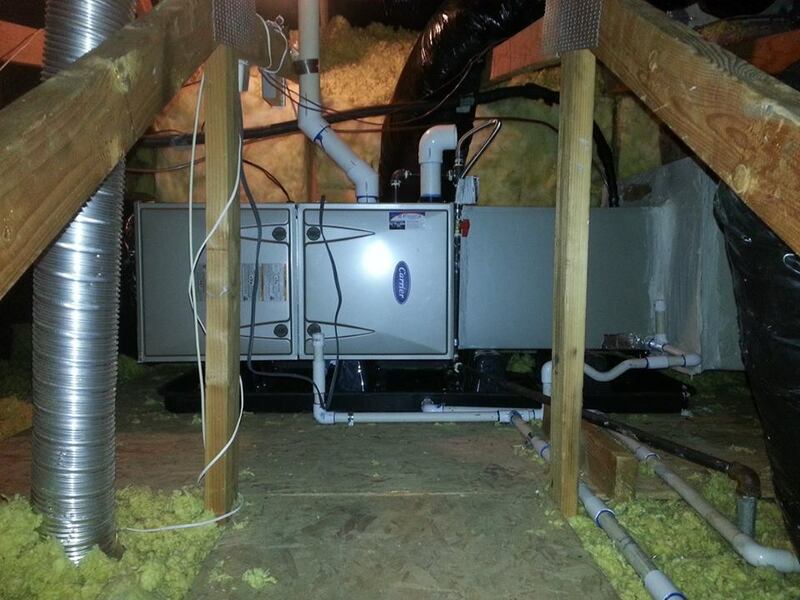 Ellis Heating & Air is available to plan and install your new system. We can help you plan the most efficient system for your residence- one that will keep you comfortable and save you money on energy expenses. All estimates on new units are free. 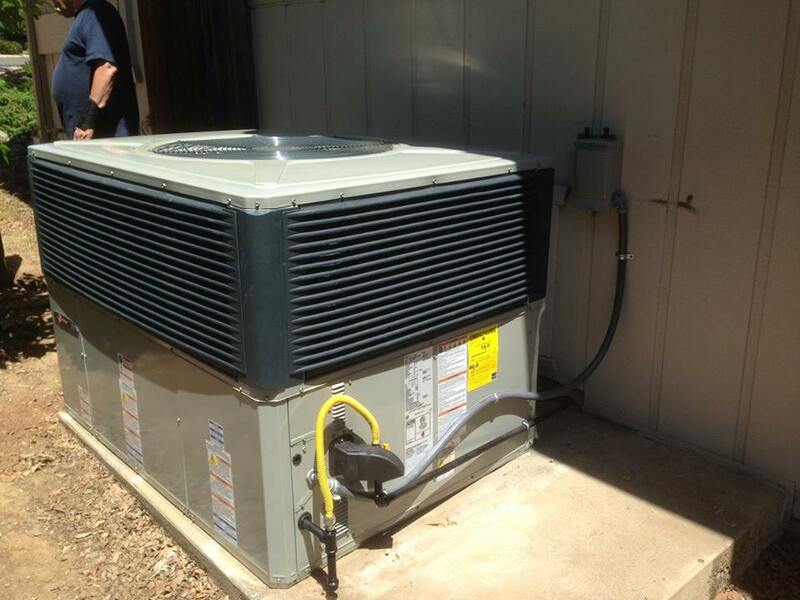 Choosing the right-sized air conditioning system for your space is important to maximize efficiency and comfort. Ellis Heating and Air performs cooling load calculations to determine the correct sizing for your new air conditioning equipment, providing the information you need to select a system which will provide adequate air conditioning while maximizing energy efficiency. We have a long tradition of providing service excellence and exceeding customer expectations. From the most complex installation to routine preventative service and maintenance, we have the tools, and the products to provide an air conditioning or heating system that fits your lifestyle, including financing options for almost any budget. 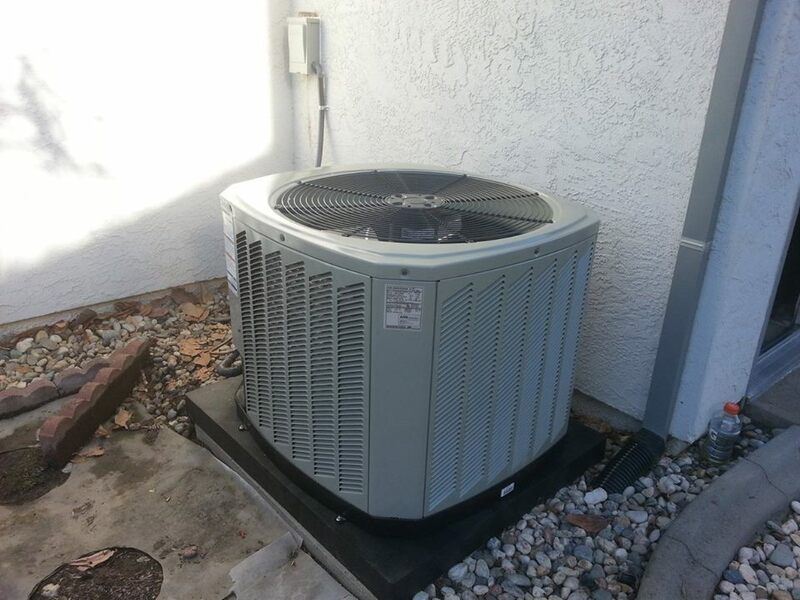 Services all makes and models of Air Conditioners, Furnaces and Heat Pumps. Our upfront, flat rate pricing insures that no matter the problem we find- you will be aware of the repairs and the associated cost before any work is done. Diagnostics are a low cost of $49.00. To keep your warranty valid, you need professional maintenance. And research has proven that properly maintained air conditioners and furnaces operate more efficiently and require less repair than equipment that is not maintained. 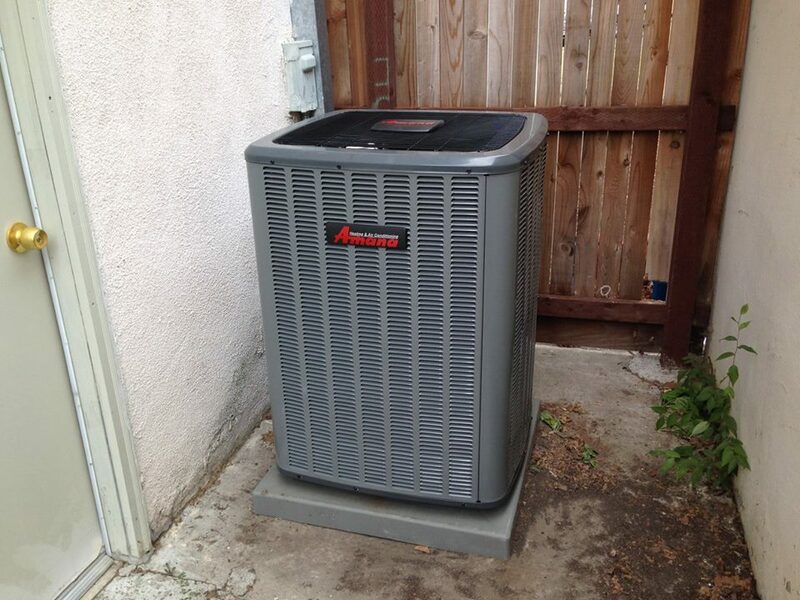 With this you save money on monthly bills and repairs by having your system serviced, once in fall for heating, and once in spring for cooling.